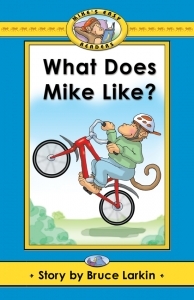 "What Does Mike Like?" 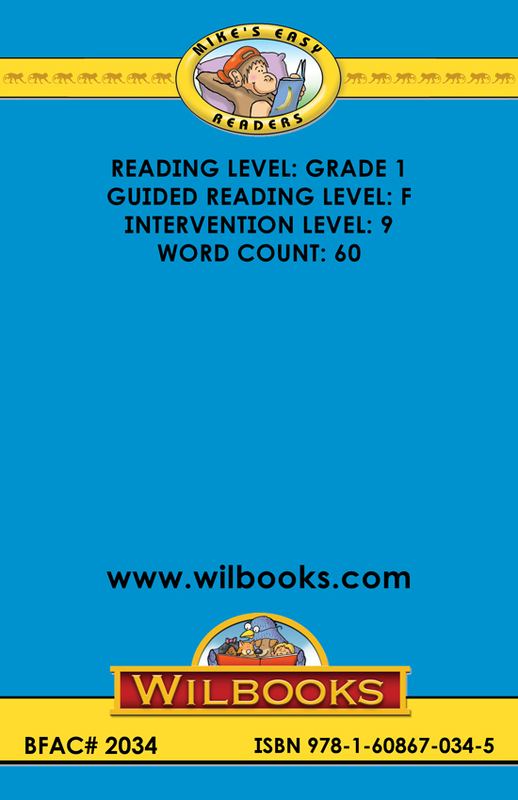 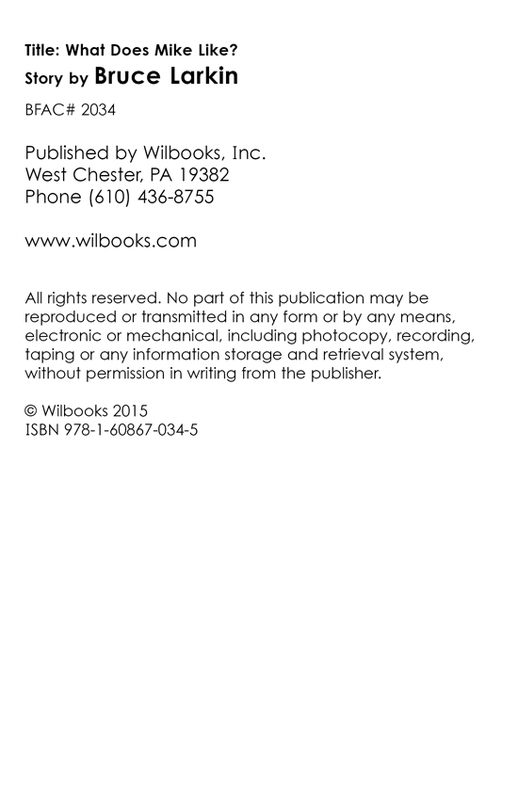 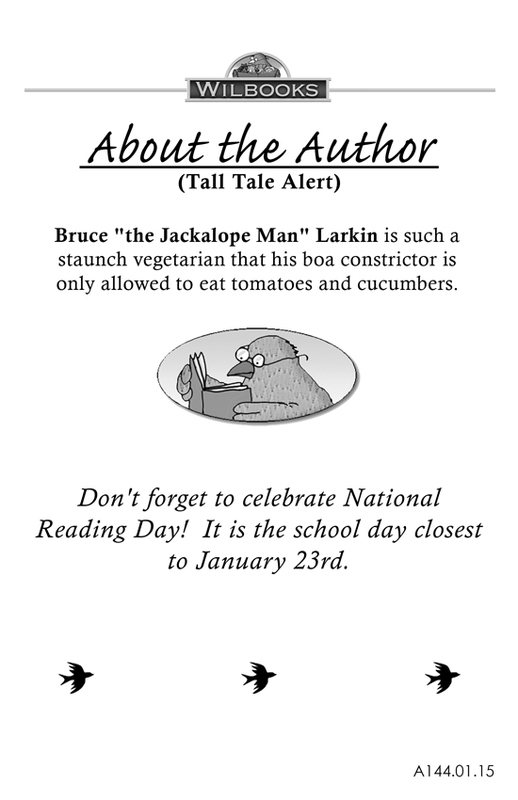 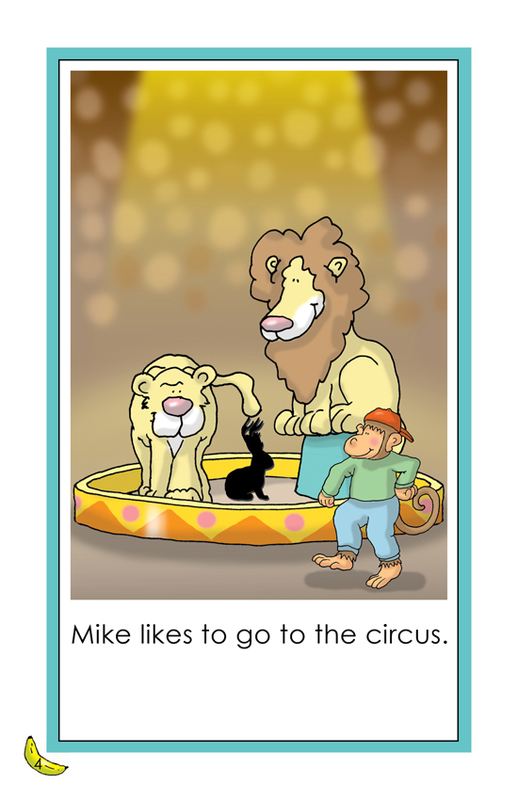 is an 8-page story for first grade readers. 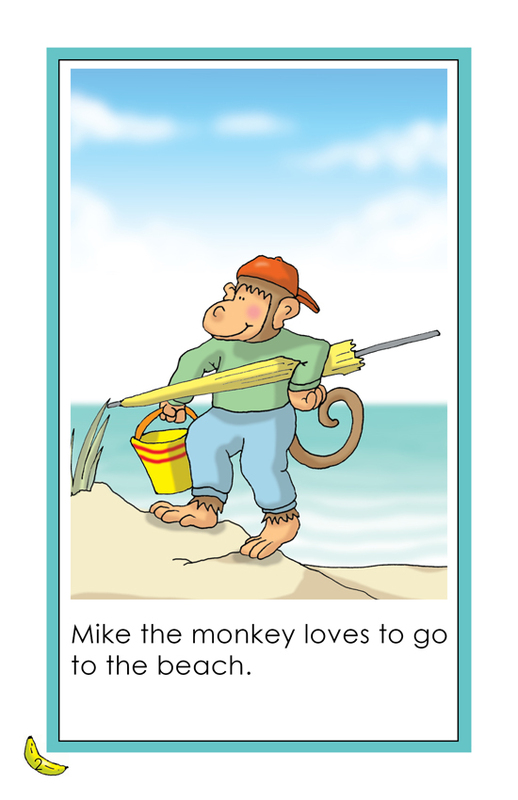 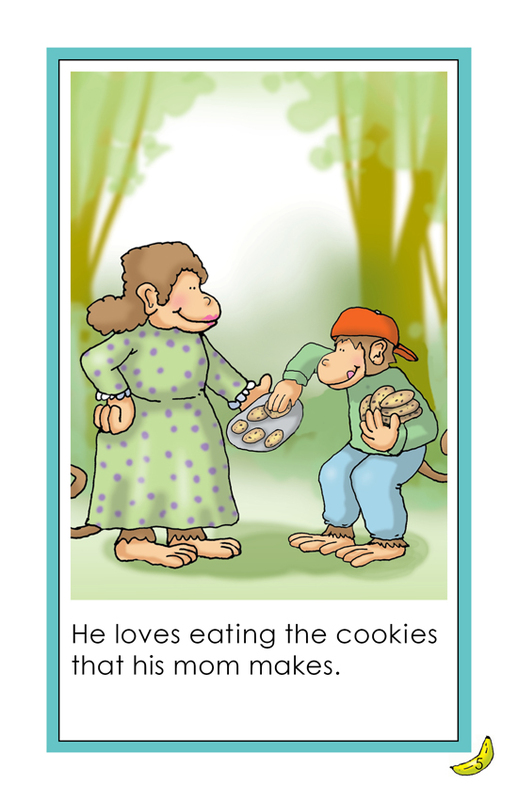 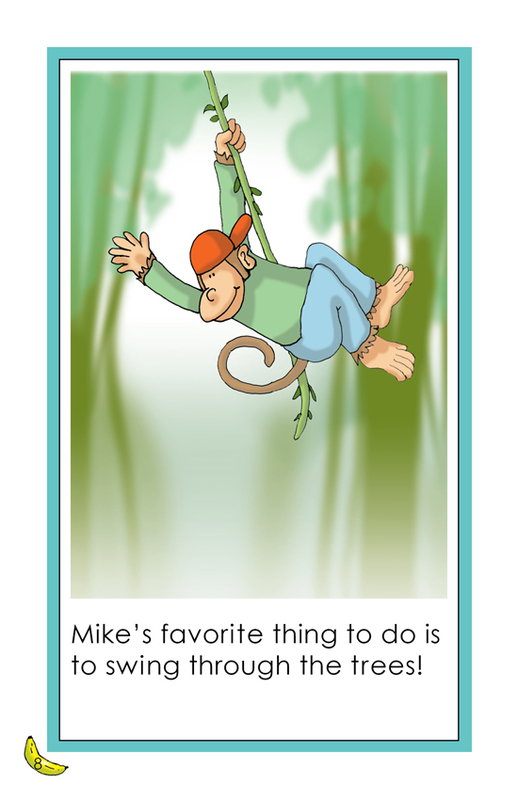 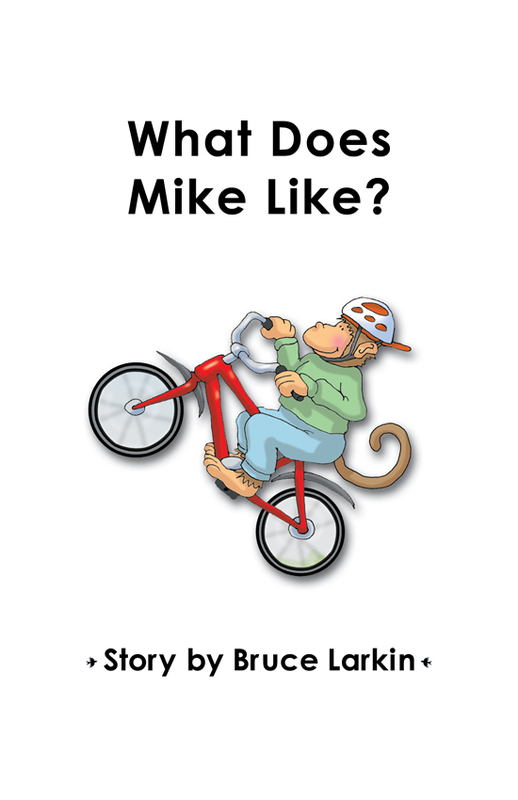 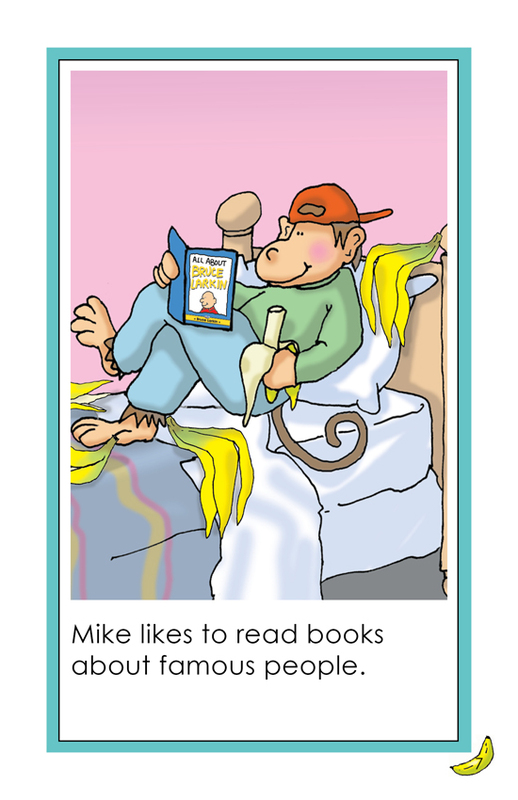 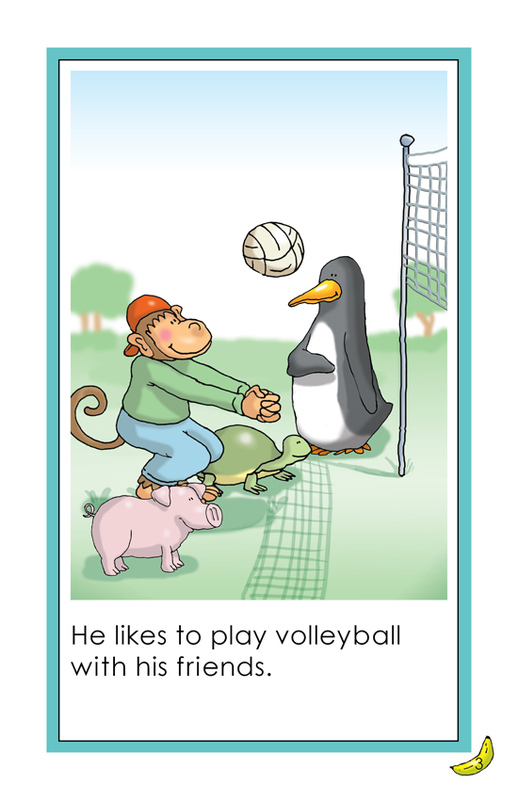 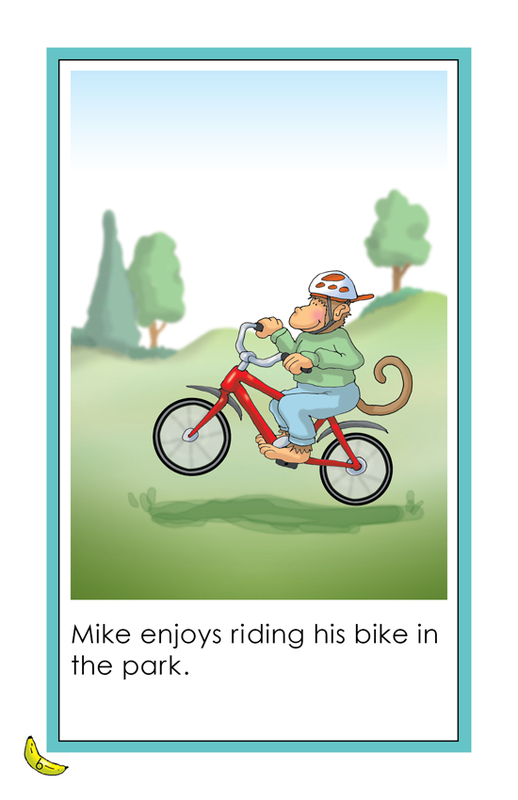 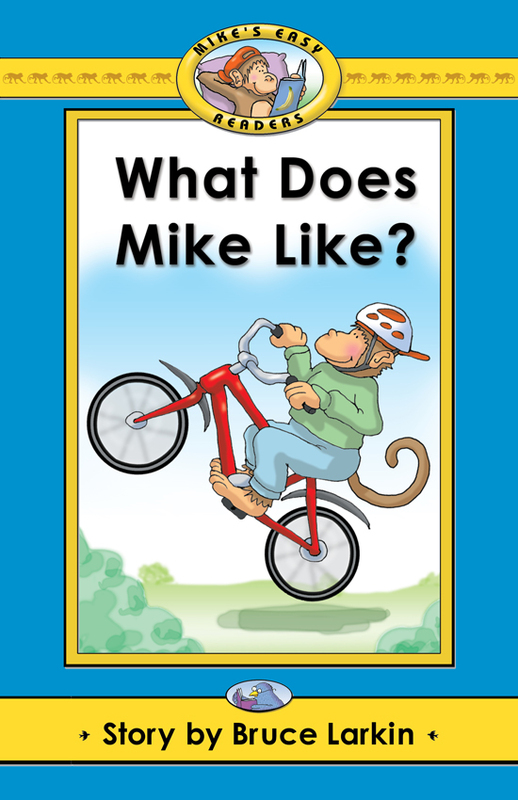 This illustrated book describes some things that Mike, the monkey, likes to do.